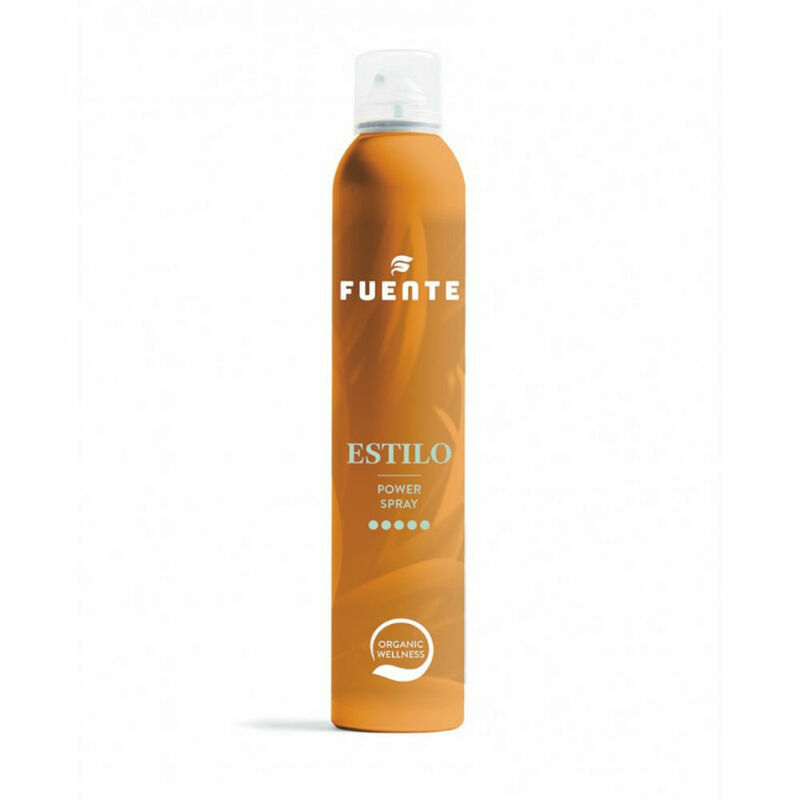 Fuente Power spray is a strong hold hairspray, with added heat protection up to 300°. It easily brushes from the hair and doesn't flake. 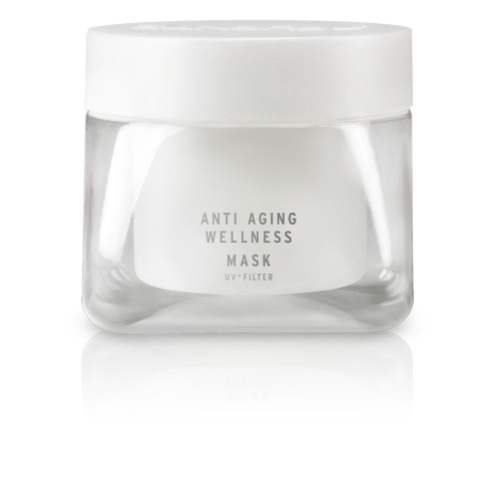 It adds a subtle sheen to the hair and firm support. Directions; Apply to styled hair with a sweeping movement.